Russian Foreign Minister Sergei Lavrov will deliver a speech at the 28th UN Human Rights Council session opening in Geneva on Monday, according to the Russian Foreign Ministry. MOSCOW (Sputnik) — Within the framework of the upcoming session, Lavrov is expected to focus on the rights of Christians amid the rapid advance of Islamist militant groups in the Middle East. Russian Deputy Foreign Minister Gennady Gatilov told RIA Novosti that Lavrov will also deliver a speech at Conference on Disarmament in Switzerland, to highlight Russia’s stance on the importance of non-proliferation of mass destruction weapons. 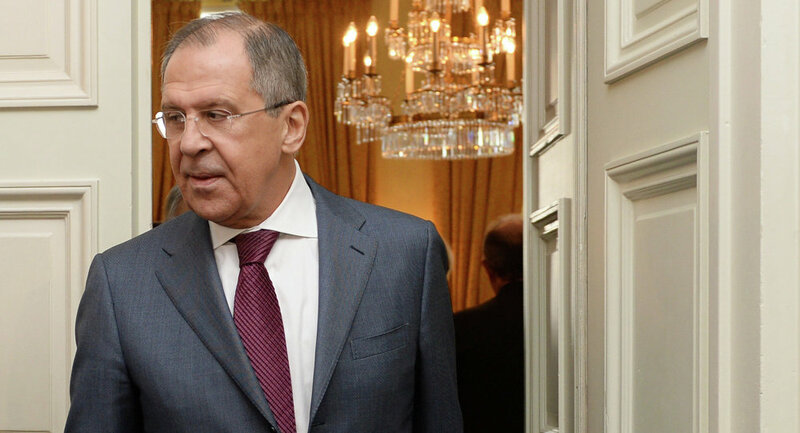 On Monday, Lavrov is also expected to meet with US Secretary of State John Kerry in Geneva. The sides will reportedly focus on the implementation of the Minsk agreements on peaceful settlement of the Ukrainian conflict, on the situation in the Middle East and the Iranian nuclear program. Head of the International Red Cross in Europe and Central Asia Loran Korba told RIA Novosti that President of the International Committee of the Red Cross (ICRC) Peter Maurer also hopes to meet with Lavrov in Geneva to discuss humanitarian aid deliveries to eastern Ukraine. The 28th UN Human Rights Council session will be held in Geneva on March 2-27. The UN Human Rights Council is an inter-governmental body made up of 47 states responsible for protection of human rights across the globe.